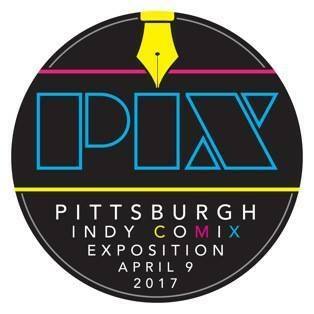 PIX: The Pittsburgh Indy Comix Expo: PIX 2017!! It's official! PIX 2017 will be held Sunday, April 9 at the AUGUST WILSON CENTER, located at 980 Liberty Avenue in downtown Pittsburgh. The programming will be held throughout the day, right across the street – at The ToonSeum!